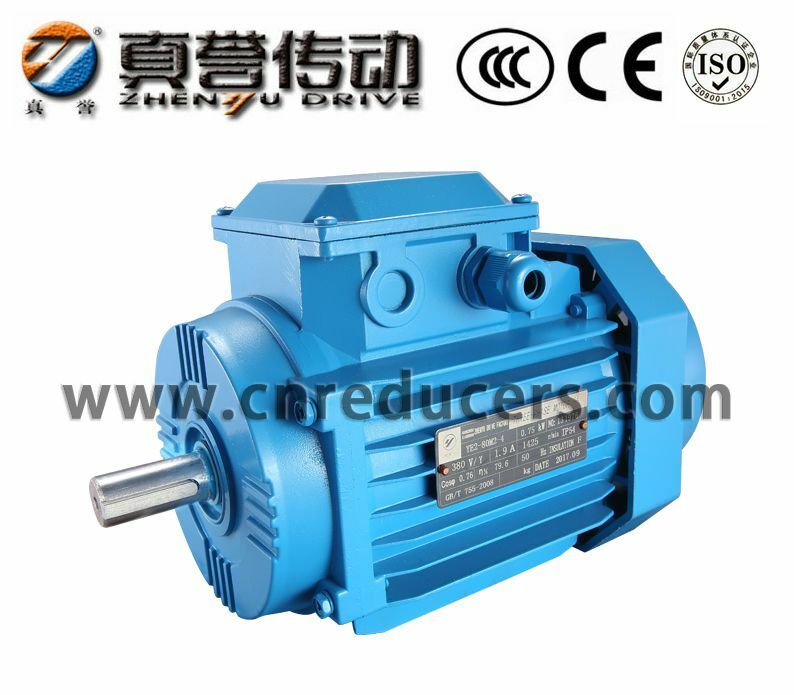 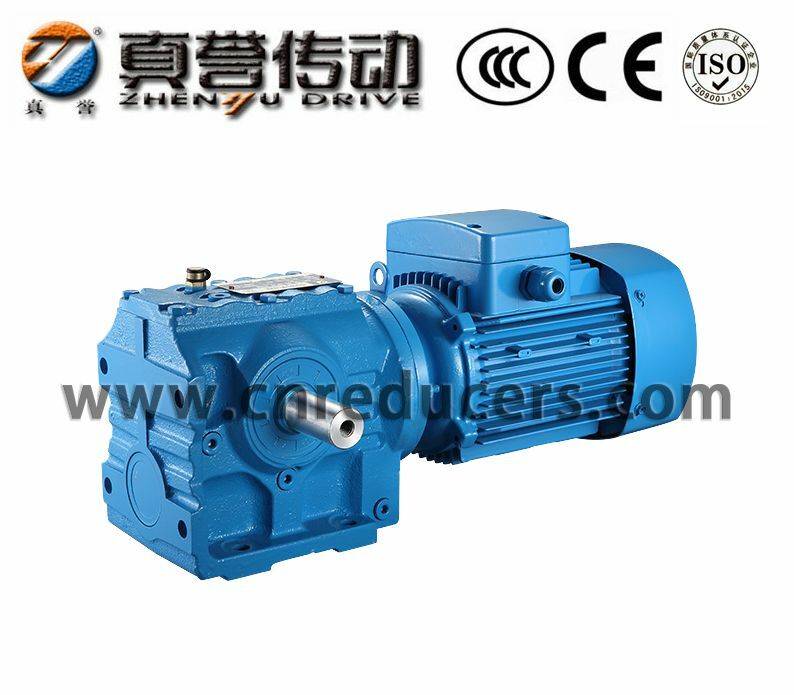 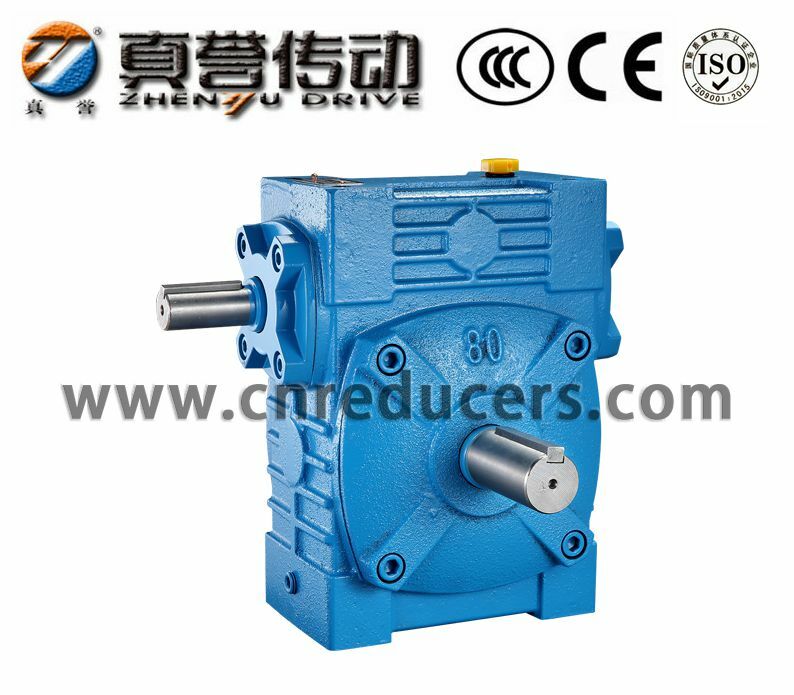 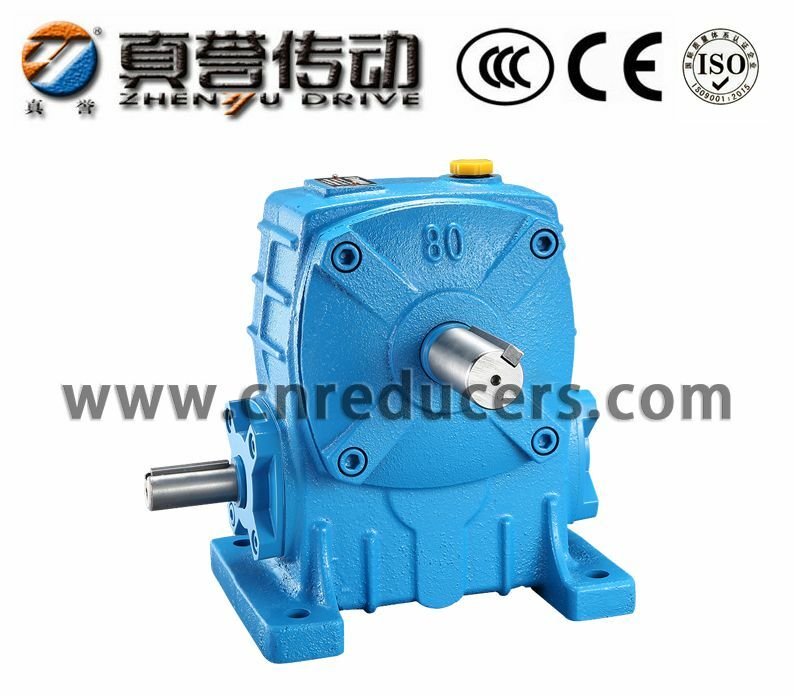 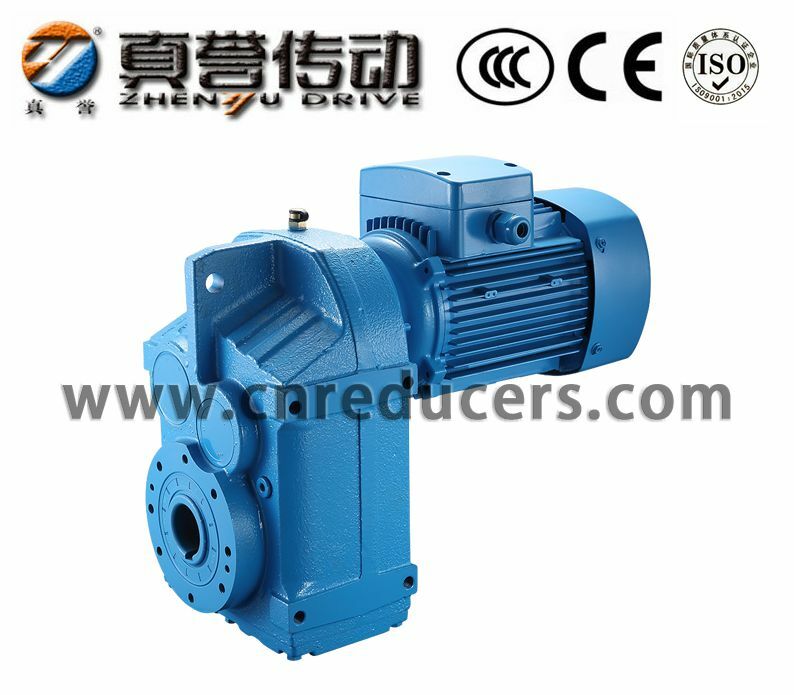 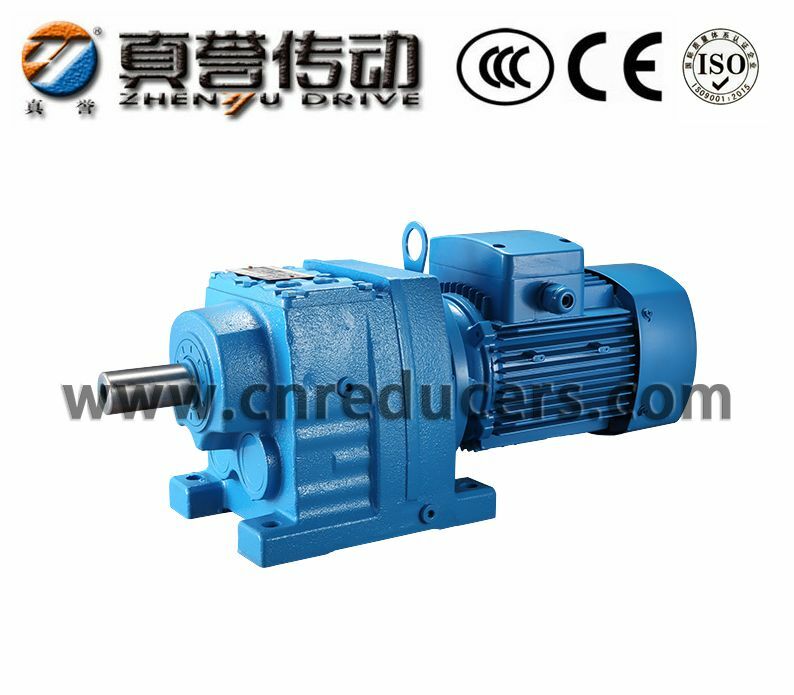 The main products of the company are WP worm gear reducer, which is a series of cast iron reducer, the worm is made of 45# high-quality steel, heat treatment processing and manufacturing, the worm wheel casted with tin bronze, excellent wear resistance, especially in the bearing capacity is more obvious, WP worm gear reducer is divided into single-stage and double-stage, with smooth transmission, vibration The impact and noise are small, the deceleration ratio is large, versatile stroll, mechanical equipment matching use. 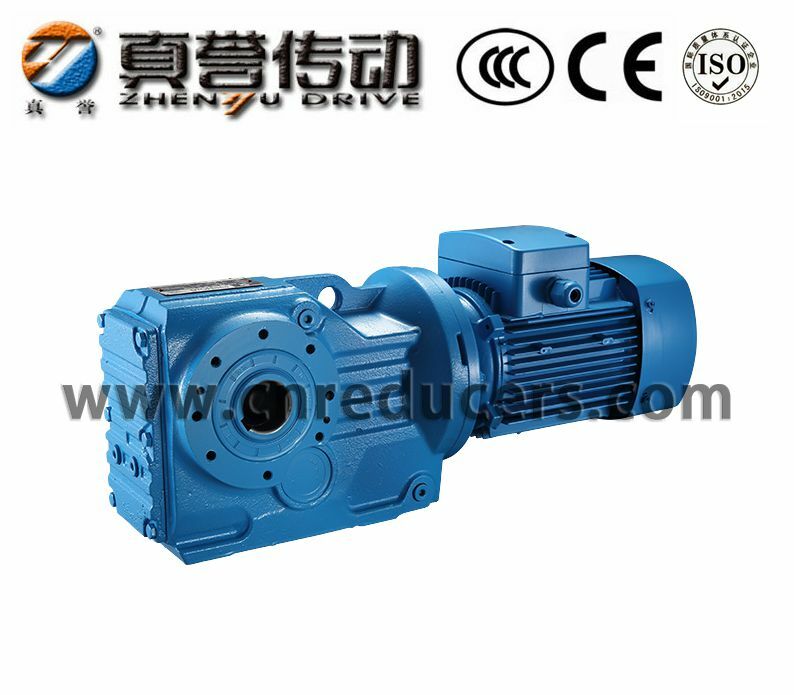 True reputation has a strong technical force, specializing in various types of Motor Research and development, production, sales of modern enterprises. 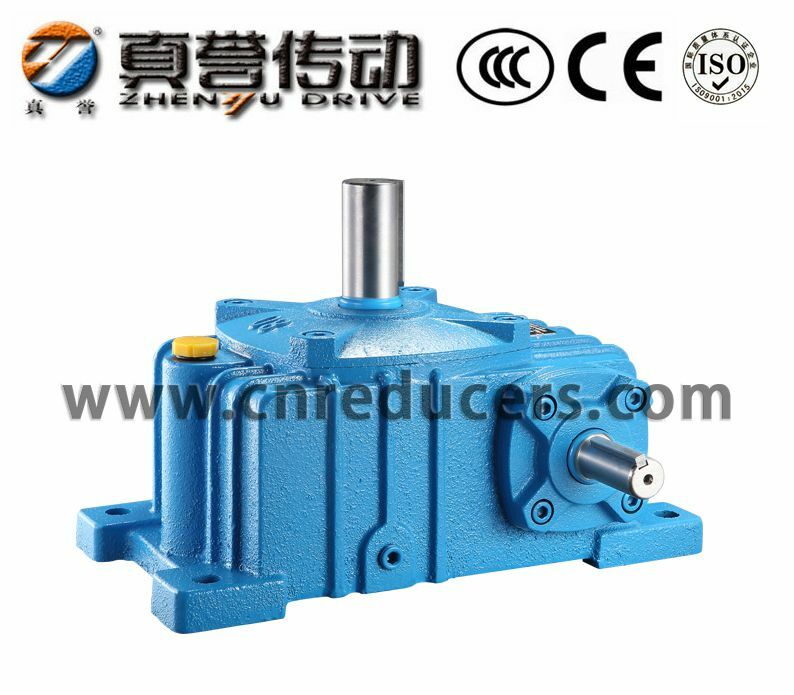 True reputation - sincere work, enjoy the world, really praise the motor - the myth of building brand with quality.